Caitlyn Davis always cruised through life, not being the type to ruffle feathers or involve herself in high school drama. That is, until a chance encounter with a strange, homeless man changes everything. Suddenly, Caitlyn has the ability to see behind people's masks. She discovers that her life isn’t as simple as she imagined and high school is filled with secrets...some very sinister ones. Unable to ignore her new gift, Caitlyn embarks on a mission to learn why one of her friends suddenly appears terrified, but masks her fear with a bright, smiling veneer. Will Caitlyn's new ability lead her into hot water? 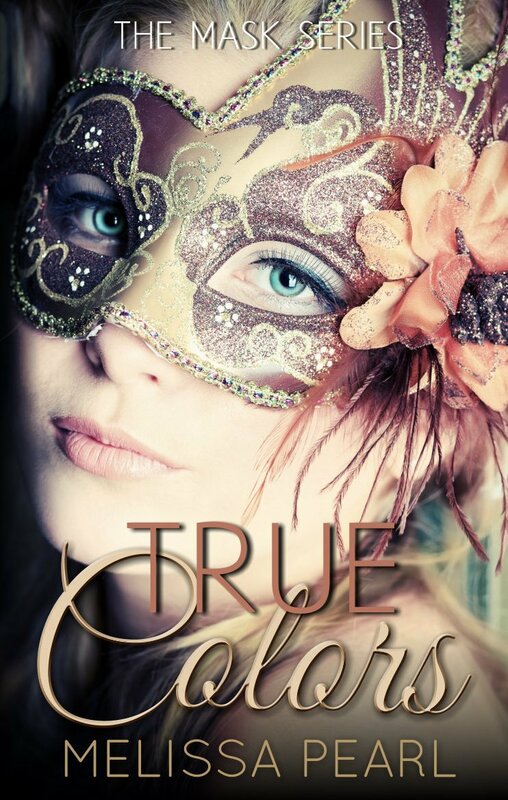 Or is her new found vision a blessing that will expose her friends' true colors? Her quest will lead Caitlyn to lose friends, stand up for those in need, and even find love. Melissa Pearl was born in Auckland, New Zealand, but has spent much of her life abroad, living in countries such as Jordan, Cyprus and Pakistan... not to mention a nine month road trip around North America with her husband. "Best. Year. Ever!!" 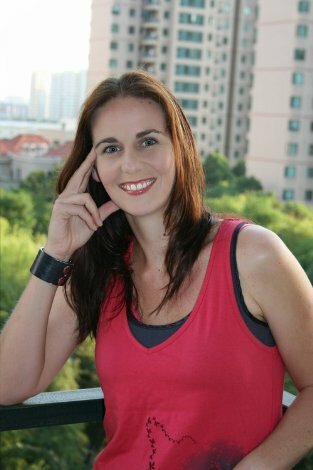 She now lives in China with her husband and two sons. She is a trained elementary teacher, but writing is her passion. Since becoming a full time mother she has had the opportunity to pursue this dream and her debut novel hit the internet in November 2011. Discover a perfect world of creative women. Evatopia brings you products by women…for women. 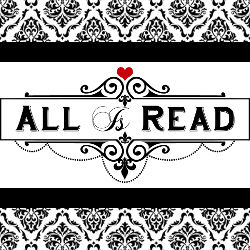 Books, music, and artisan products. 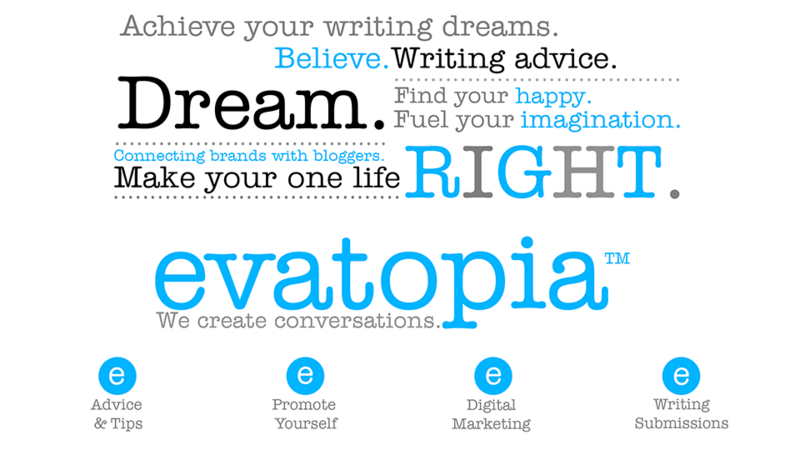 Evatopia showcases female entrepreneurs who have something to offer our demographic of women and teens ages 15-45. We also support creative writers with a platform that promotes them and provides valuable tools to further their careers.